I am very excited to announce I have two new venues to add to my weekly timetable. 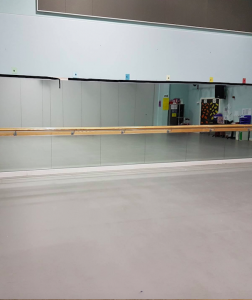 My Monday Evening ‘Strictly Fabulous’ Fitsteps Class, will be at St Peters Academy, Fenton from Monday 9th and I will be in their fab dance studio. 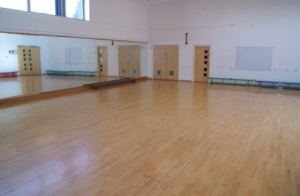 Having outgrown my previous venue, I am very happy to now offer a Tuesday Evening Yoga class in Leek at Leek High School – again it will be in their lovely dance studio. … just simply message me to book your place! If these times or locations don’t suit I also teach at some other lovely venues …. Brown Edge Village Hall, Michelin Sports Centre, Longsdon Memorial Hall and may more … please visit my timetable for more info.